Is it a book over UK- or US- Champions? Thanks for your answer and information. 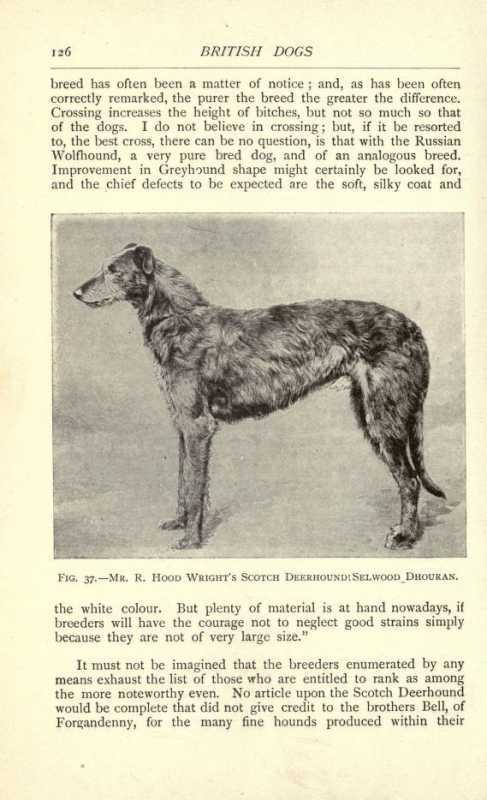 I have bought a book with old reports over the Scottish Deerhound by amazon. 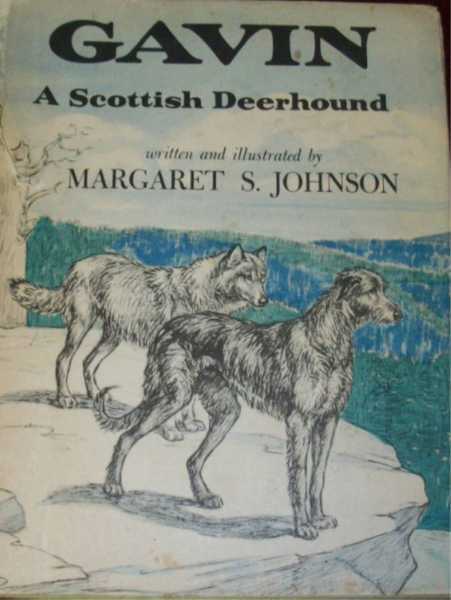 I have bought a book with many old informations over the Scottish Deerhounds by amazon. 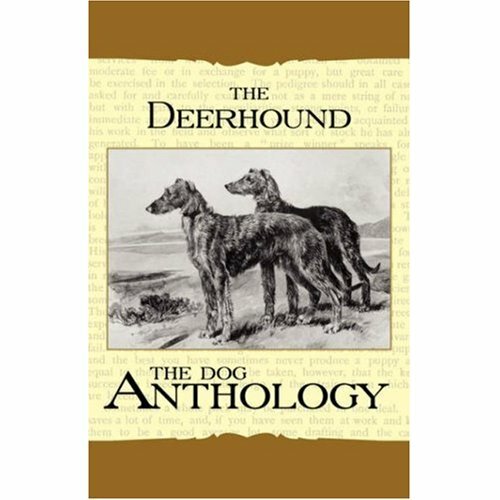 Contents include: Scottish Deerhounds, their origins and strains - Deerhound Breeding and Breeders â€“ Showing â€“ Use of Deerhounds for Hunting â€“ Deer hunts described â€“ Deerhounds abroad â€“ Hunting abroad â€“ The Breed in America â€“ Historical and ethnological connections â€“ Points of the breed â€“ Early history and Origins â€“ Myths and Legends â€“ Pedigrees â€“ etc, etc. 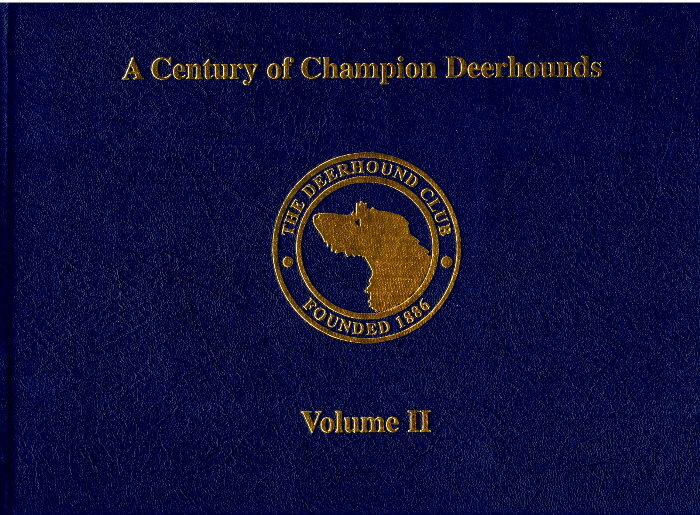 the Champions from the THE DEERHOUND CLUB with the mail. Thanks Veronica (trueman) for the tip and Nell (heisker) for the help by the purchase. Last Edit: 8 years 5 months ago by Joerg Yoki. 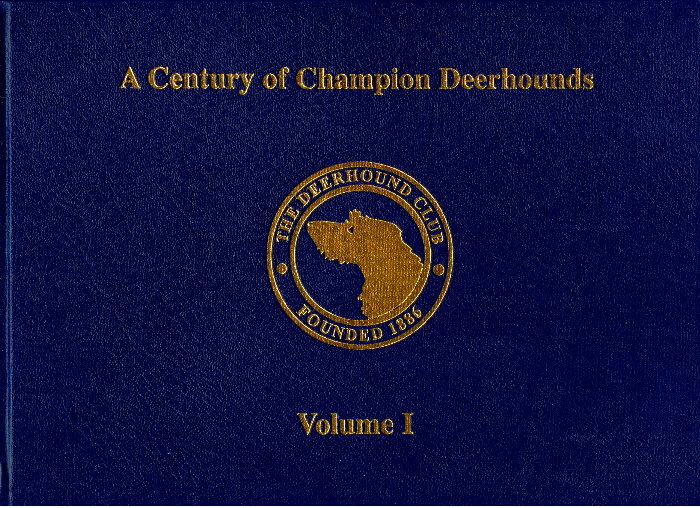 Wallace (Chris) bought me 'A Century of Champion Deerhounds Vol I & II' for my 50th Birthday last month & they are a fascinating read & the photo's are beautiful. Many thanks again for your tip over the Ebay auction from this book. I have arrived the antiquarian book last week from the USA with the mail. 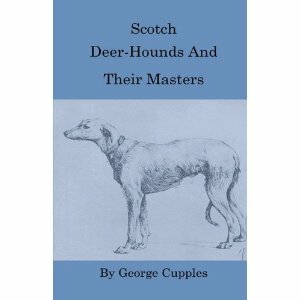 It is very great book with very nice illustrations for my collection over Scottish Deerhounds. Last Edit: 8 years 1 month ago by Joerg Yoki. What's this story about Joerg? It looks as though Gavin has a wolf friend on the cover. Two of your favourite creatures! Thanks Shelley for your interest on this junior book. Yes,this is the story over Gavin the Scottish Deerhound and Mistry the Grey Wolf. ... Gavin and Mistry was then many time outside in the wildness and hunted deers and rabbits. ... Later was Gavin by the new owner Jack, and Gavin protected him for a mountain lion. Jack and Gavin were then big friends. But I think, that Gavin never forgotten the adventure with the wolf Mistry in the wildness. Ha! What a delightful little story. Thanks for filling us in Joerg. Hugs to Yoki Is she looking for spring again this year? Ironstone wrote: Ha! What a delightful little story. Thanks for filling us in Joerg. Yes, Yoki and Joerg search spring again. The nights are cold in Saxony in this time( -5Â°C to -10Â°C / 23Â°F to 14Â°F)but on the day is sunshine. I think the spring is on the way to us. Many greetings on you all and many hugs for your youngster gang.